Jobseekers with "foreign sounding" names are often disciminated against, a study found. Job seekers with foreign-sounding names have to send out twice as many resumes as candidates with "native" names before landing an interview. 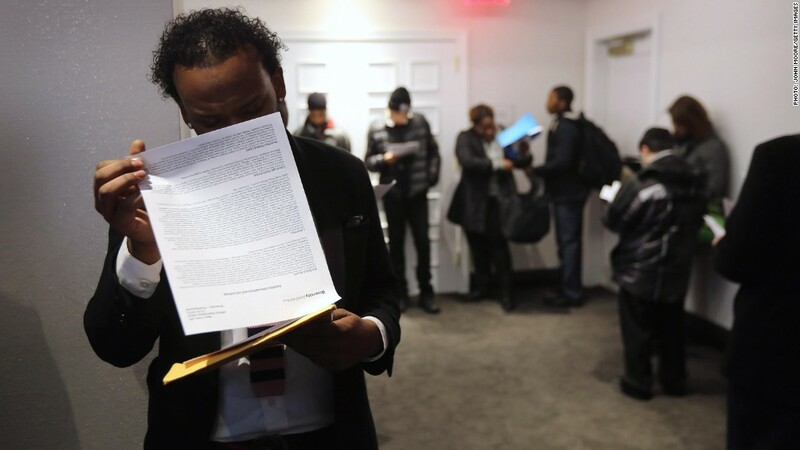 The Organization for Economic Co-operation and Development found that a foreign name makes the job search harder for applicants across all 17 developed countries it surveyed. In the United States, the situation is the worst for people with distinctively "Black names," such as Jamal and Lakisha, researchers noted. They have to send out twice as many resumes. While the apparent discrimination is a global problem, not all immigrants are treated the same. In Switzerland, for example, immigrants of Portuguese origin are nearly on a par with their Swiss rivals. But men of former Yugoslav origin have to send out 2.5 resumes for every one submitted by a Swiss applicant with the same qualifications. Other minorities who suffer most include Nigerians in Austria, Turks in Belgium, immigrants from the Middle East in Sweden, and those from Africa and Germany looking for a job in Ireland. All have to send more than twice as many applications to secure an interview. The "name discrimination" mostly hurts the children of immigrants because they often have the same level of education as native job seekers, and a good grasp of the language. Their names, however, still sound "foreign." If they do manage to secure an interview, job seekers with an immigrant background face a more level playing field as the recruitment process advances, the report found.